Spaces for Change (S4C) has filed a request to inspect public records and statistics of jobs created in Nigeria between 2011 – 2013 to the Coordinating Minister of the Economy, Dr Ngozi Okonjo-Iweala, the National Bureau of Statistics and the Office of the Chief Economic Adviser to the President. The FOI request seeks to inspect or obtain copies and public records of the official statistics regarding the number of jobs created in Nigeria between 2011 – 2013 in addition to copies of enabling policies, executed and ongoing projects and programmes for bolstering job creation and youth employment. The aim of the request is to independently verify the methodology, measures and figures employed in generating the statistical data of jobs created within the specified timeframe. 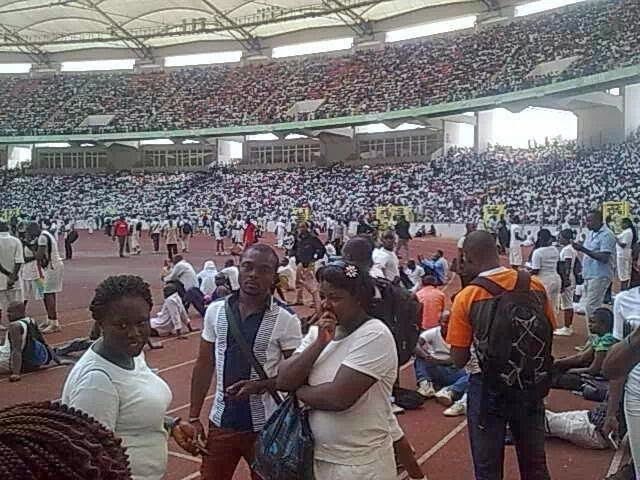 The overwhelming population of unemployed and under-employed Nigerians that took part in that NIS examination propelled us to interrogate the official statistical data of 1.6 million jobs that have been reportedly created in the last 12-24 months in Nigeria,” S4C’s executive director said.